A referral from your doctor or an ENT is not needed. 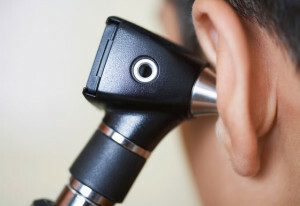 It is important to know what your hearing status is. Call today and make an appointment. Should your completed hearing evaluation indicate a need for amplification we can discuss your options. We can then order the appropriate hearing aid for you and your lifestyle. If you need a custom ear mold for hearing protection, listening to music, swimming, shooting and hunting then I can help. Call me if you have any questions (907) 538-3655. Learn more about our Audiologist Services in Anchorage.